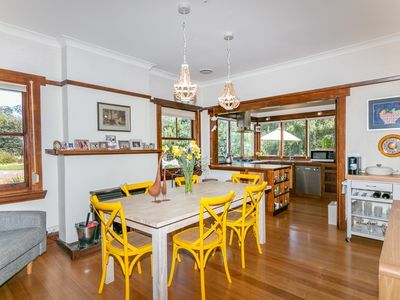 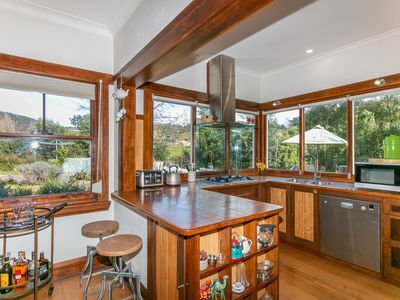 You will be charmed by this wonderful 1940’s family home, which offers a spacious floorplan, approx. 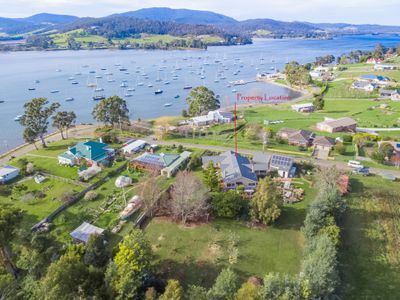 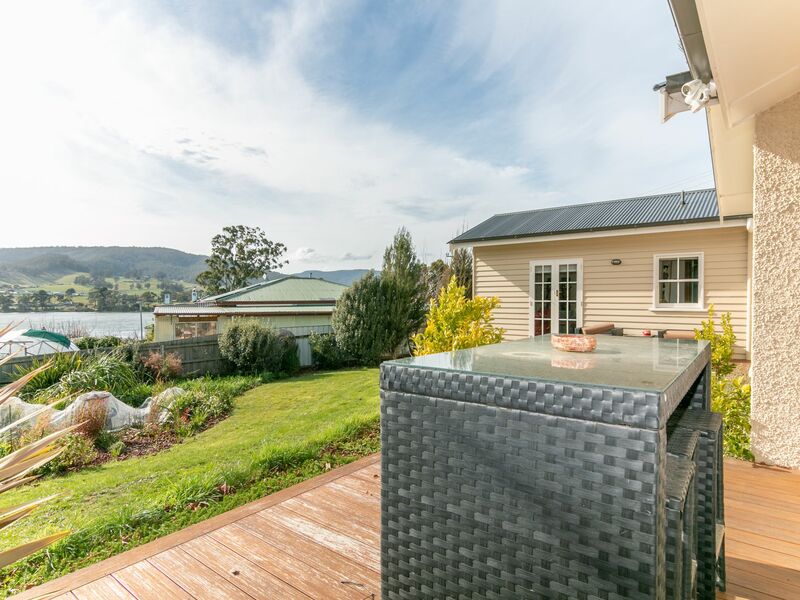 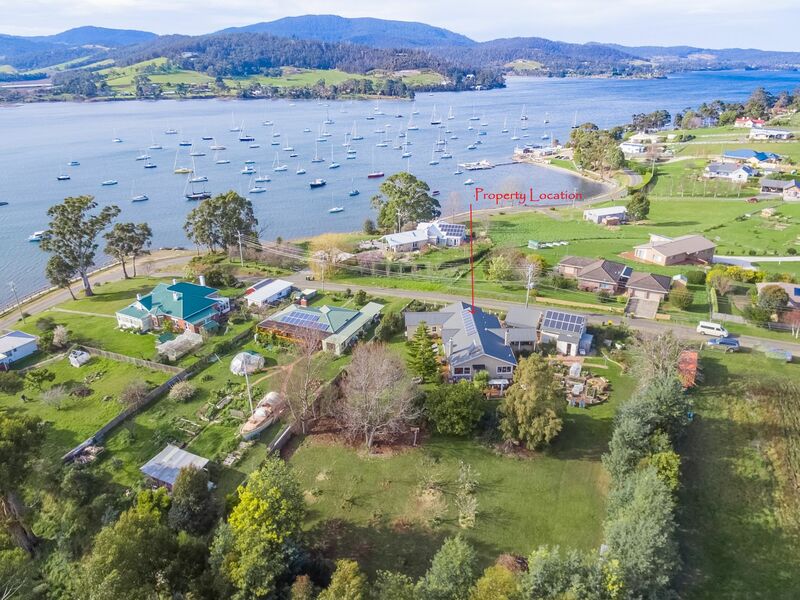 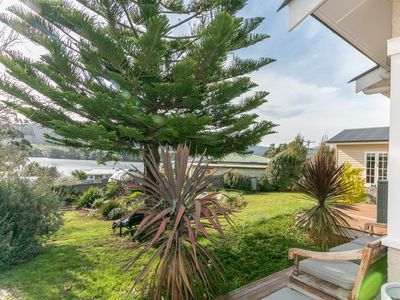 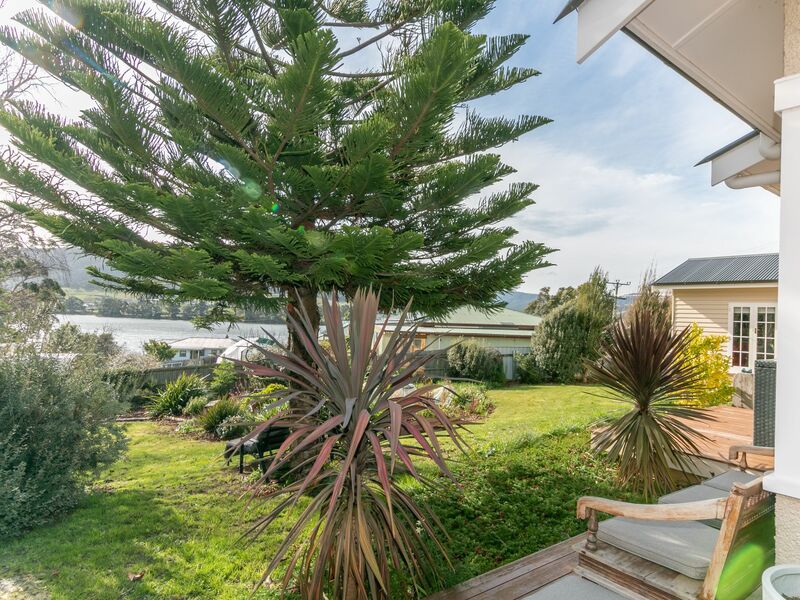 21 squares, is located within walking distance to the very popular Cygnet Township, has lovely water views over the Port Cygnet bay and the surrounding valley. 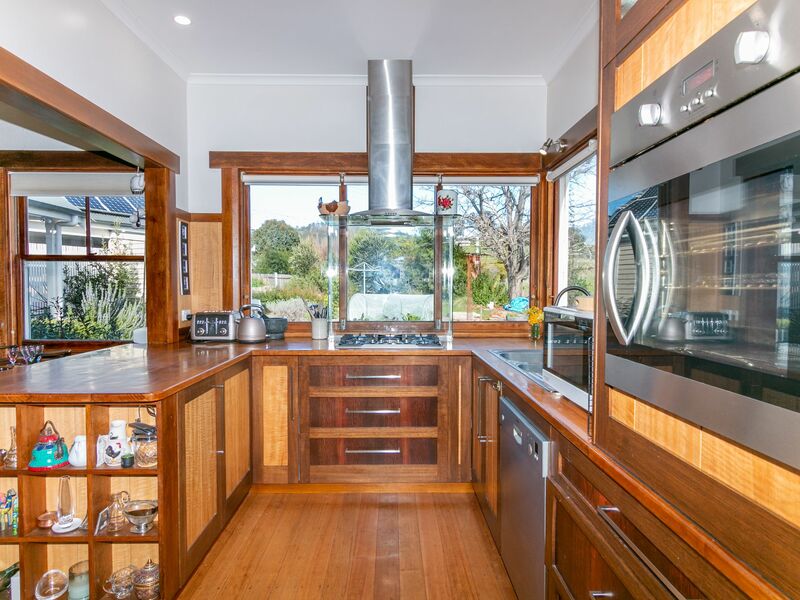 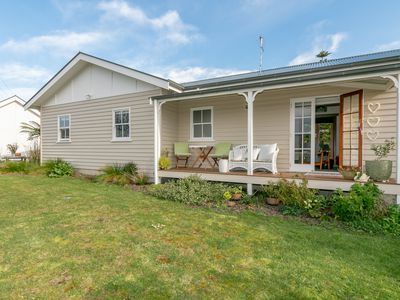 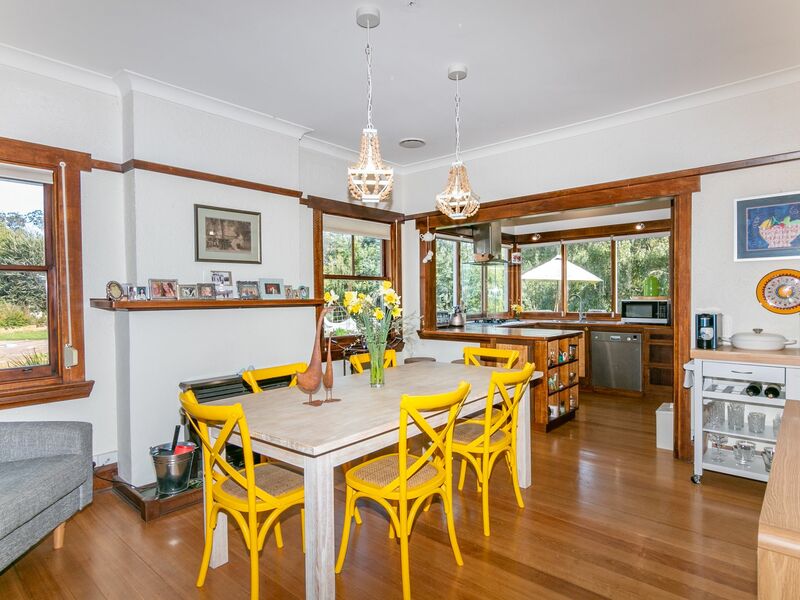 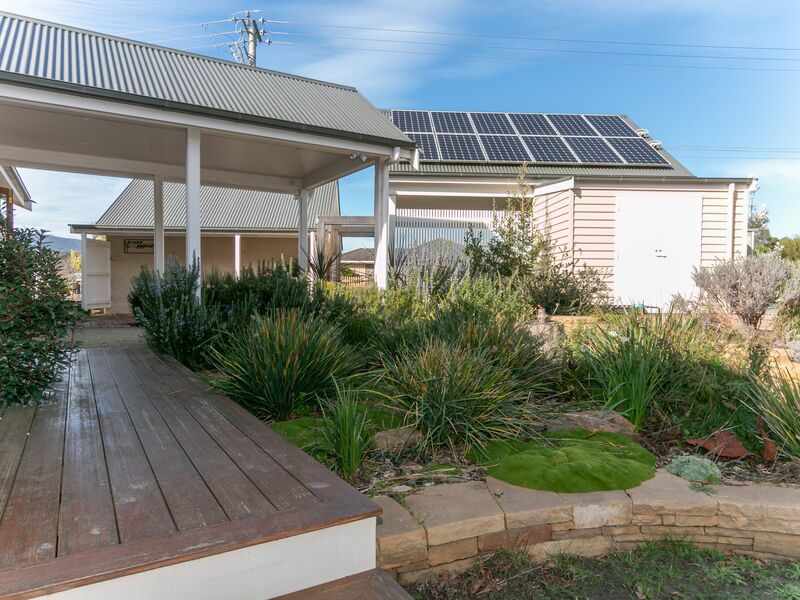 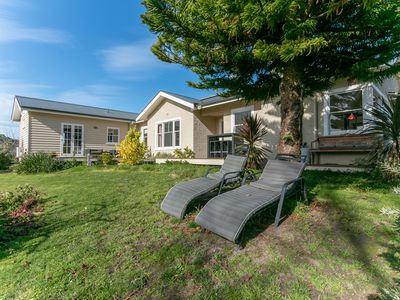 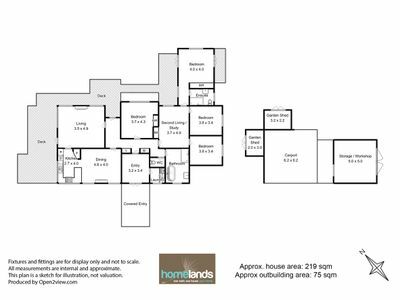 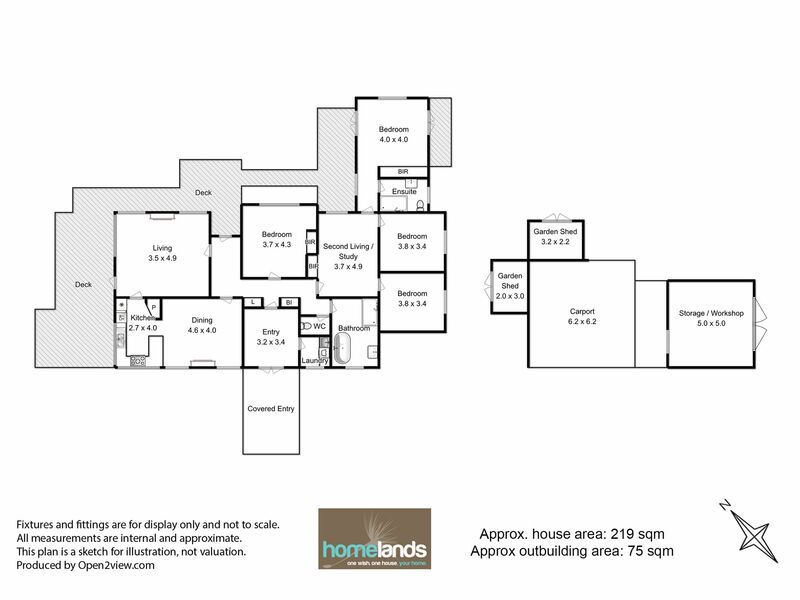 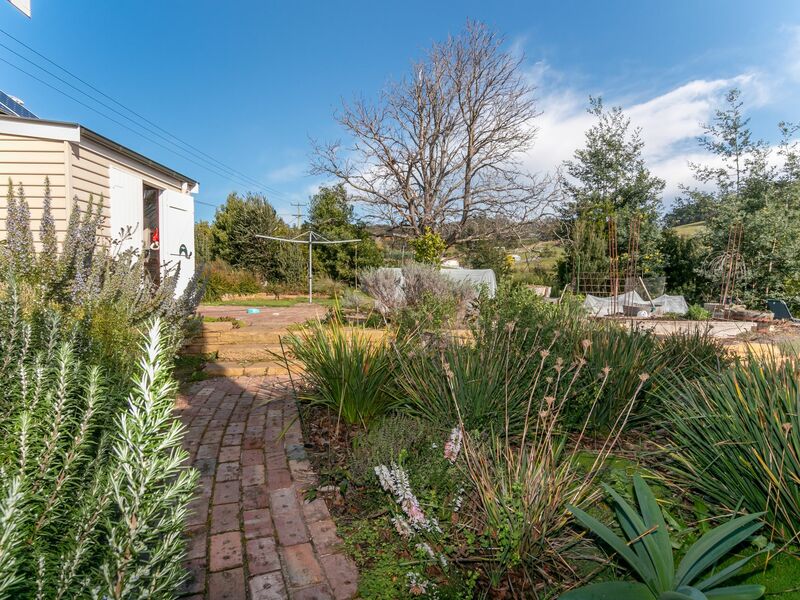 Be a part of a wonderful community with this well positioned home that sits on 0.3569 HA. 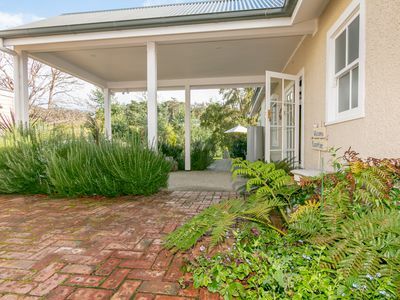 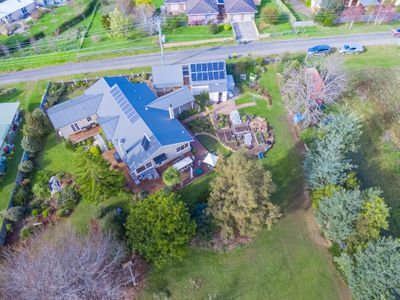 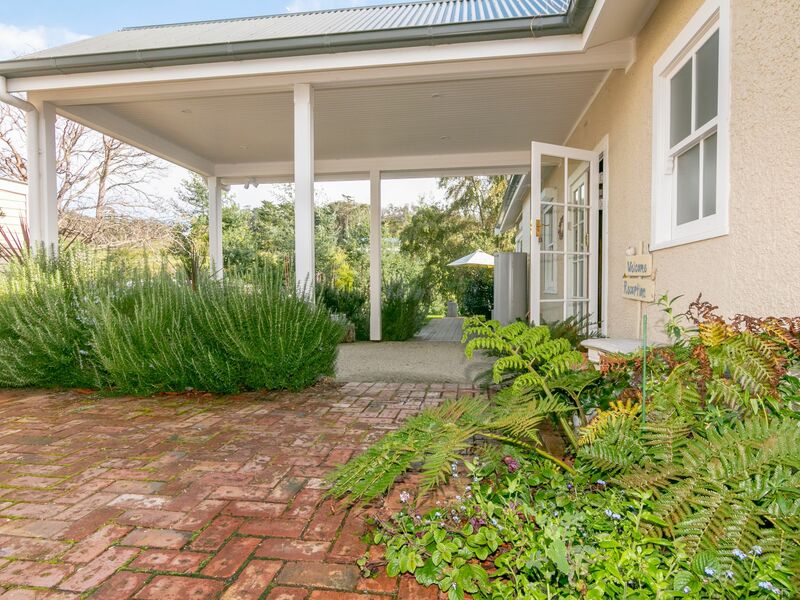 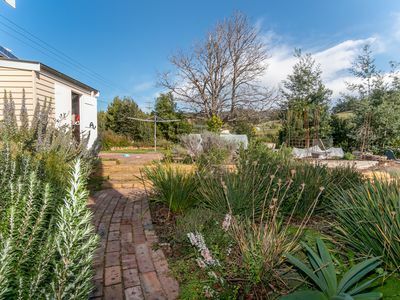 Surrounding the home are well landscaped pathways that lead you through established gardens and this fully fenced property also includes a well organised veggie and herb patch, small orchard, plus there is a beautiful private setting area along the creek towards the back of the property. 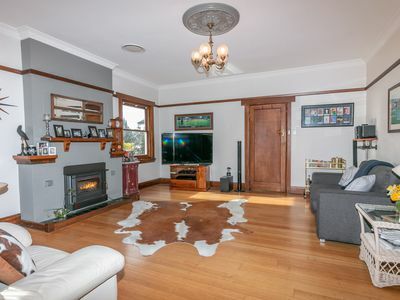 Many original features still remain that reflect this properties era, along with the light and airy feel you experience with this 4 bedroom, 2 bathroom and 2 living room home, which part of the home is currently been used for accommodation, options are endless. 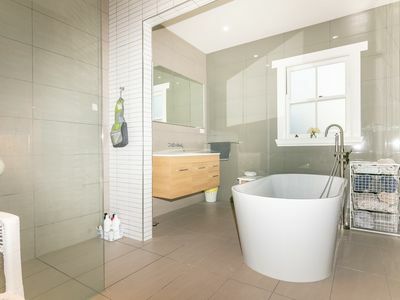 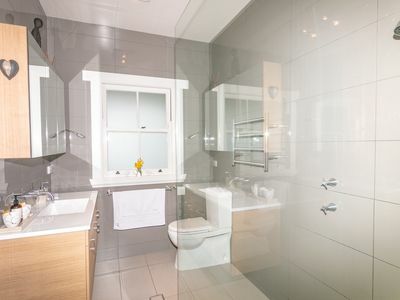 The renovated bathrooms have floor to ceiling tiles which is very stylish and practical, the country timber kitchen has ample storage, gas cooking, overlooks the garden and is also open plan with a spacious dining room. To keep your energy costs down there is a 5kw solar system, solar hot water, cosy heating system, 2x wood heaters and reverse cycle air-conditioning to keep you comfortable all year round. 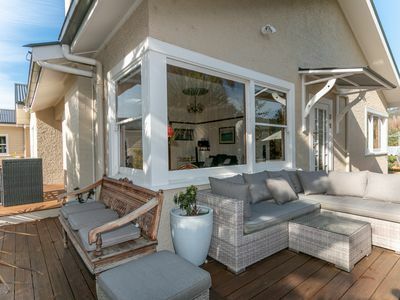 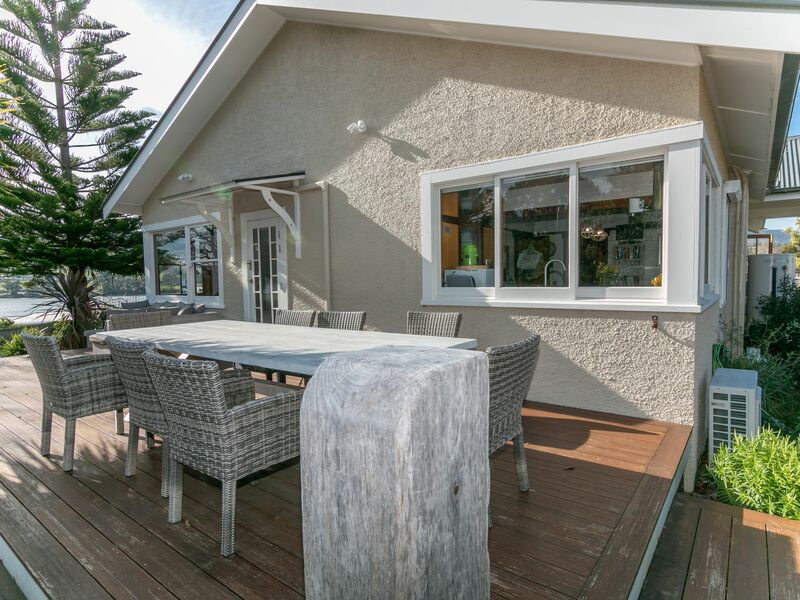 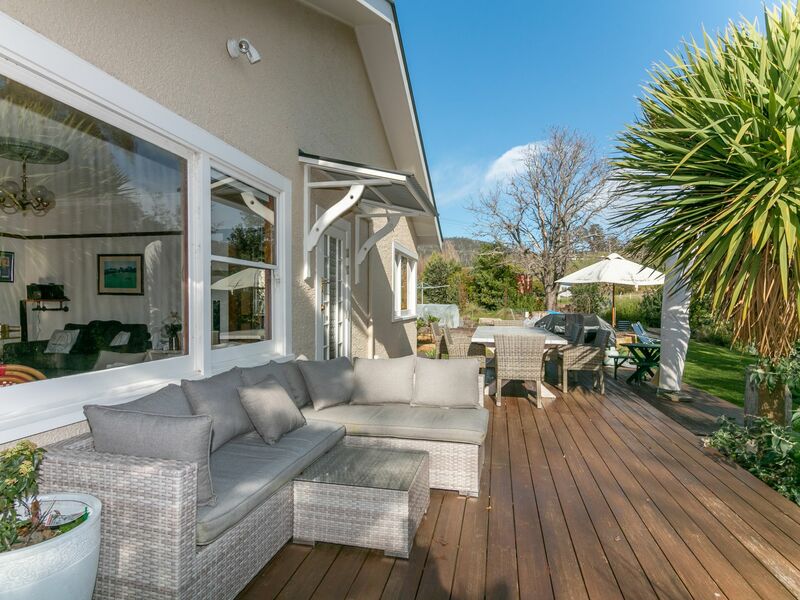 Wonderful suntraps can be found with the many sundecks around the home, you can sit and enjoy the views or entertain family and friends in private. 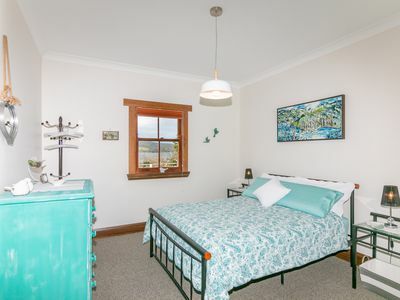 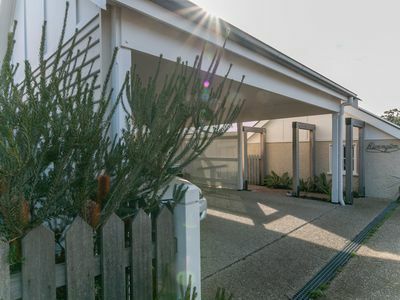 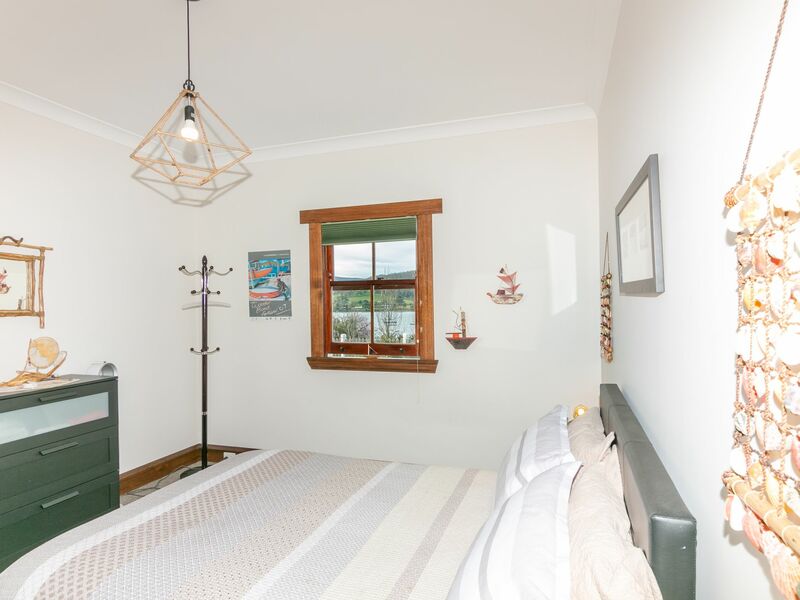 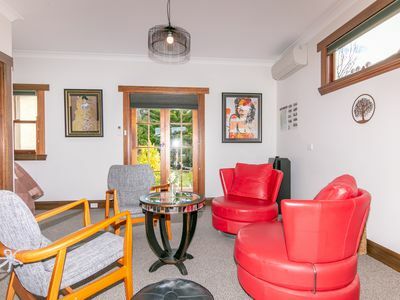 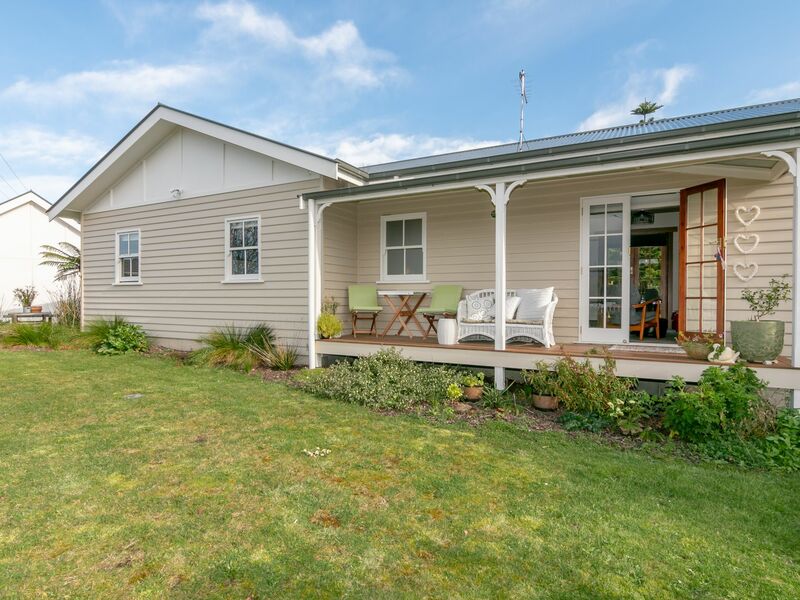 Additional features include a great Studio/workshop which is currently a gym, a garden shed located near the veggie patch and there is a double carport. 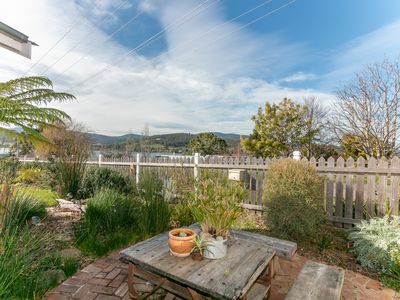 Living near the bay and being within walking distance to Shops and services should tick a couple of boxes. 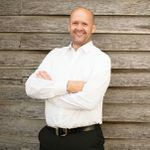 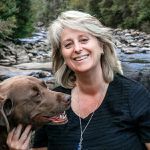 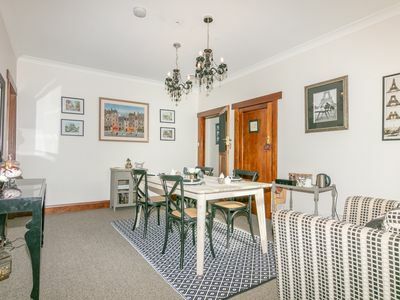 Have fun and explore the many talents of the locals at the very popular Cygnet markets and most of all you can have a wonderful property with plenty of space around you to enjoy. 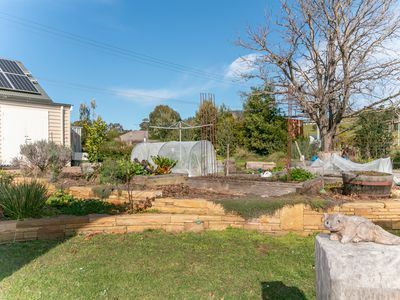 All inspections are by appointment only.